I came across this quote on The Contact Sheet, by David duChemin, and it summed up my approach to photography beautifully. I don’t always succeed but I aim toward the power and elegance of simplicity. 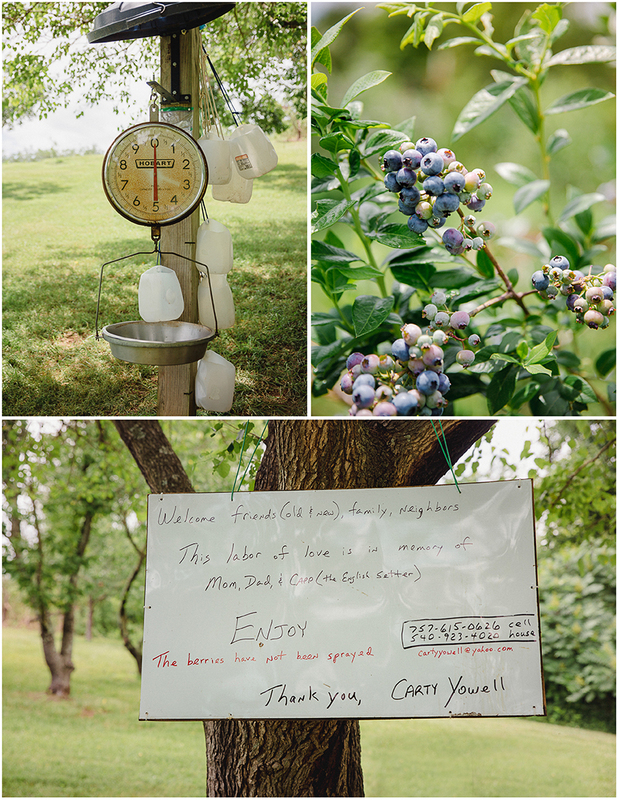 We ventured to Ells Farm in Madison, Virginia to pick blueberries. While Dave picked, I took photographs. How do I see this berry farm, one I’ve visited and photographed before, in a fresh way? Even though the rows of bushes, lush with berries, are beautiful, taken in all at once they appear overwhelming. 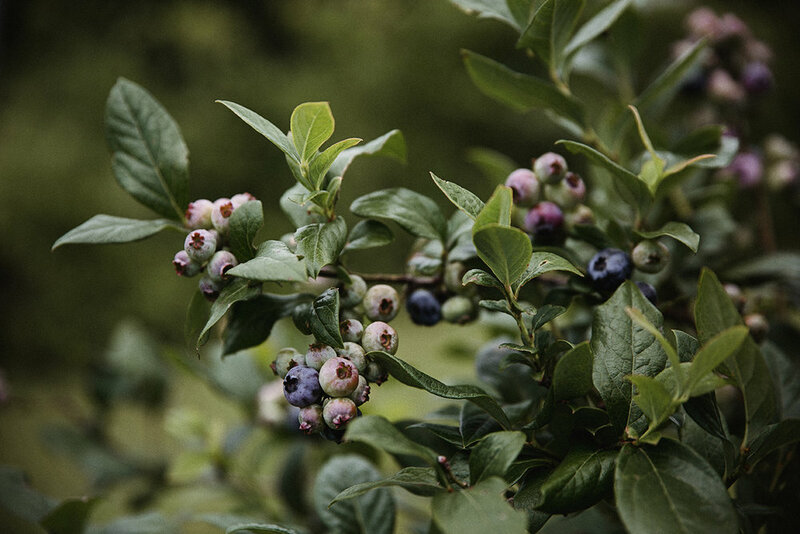 If I am not careful, the picture will simply be a documentary photograph of a berry farm. How will I convey my vision?